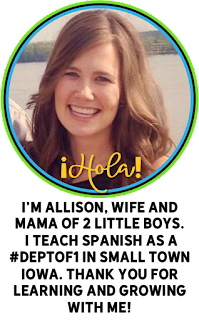 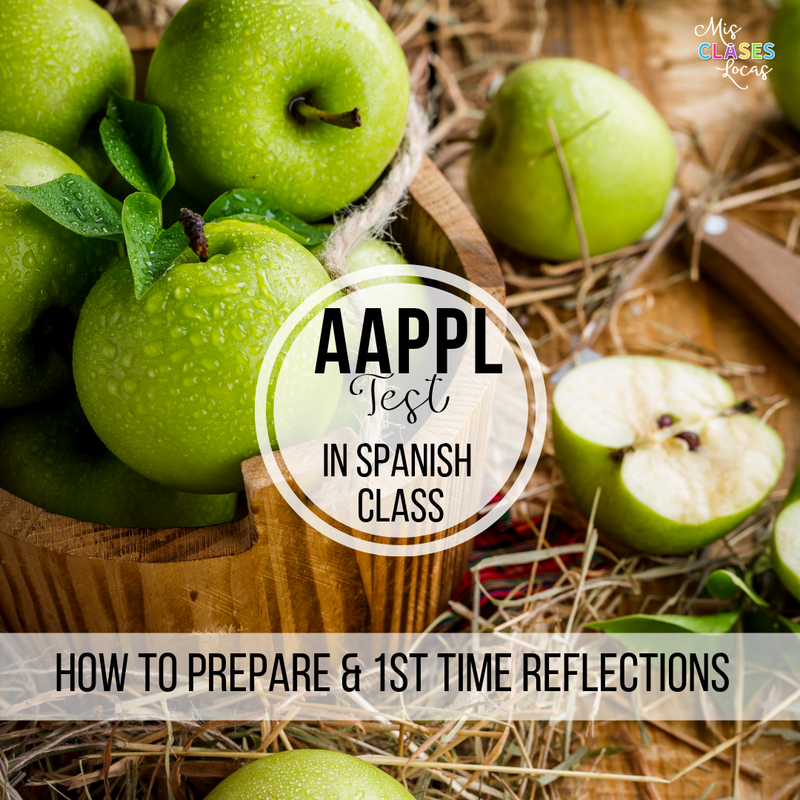 Inside: FREE online professional development for Spanish teachers you do not want to miss. 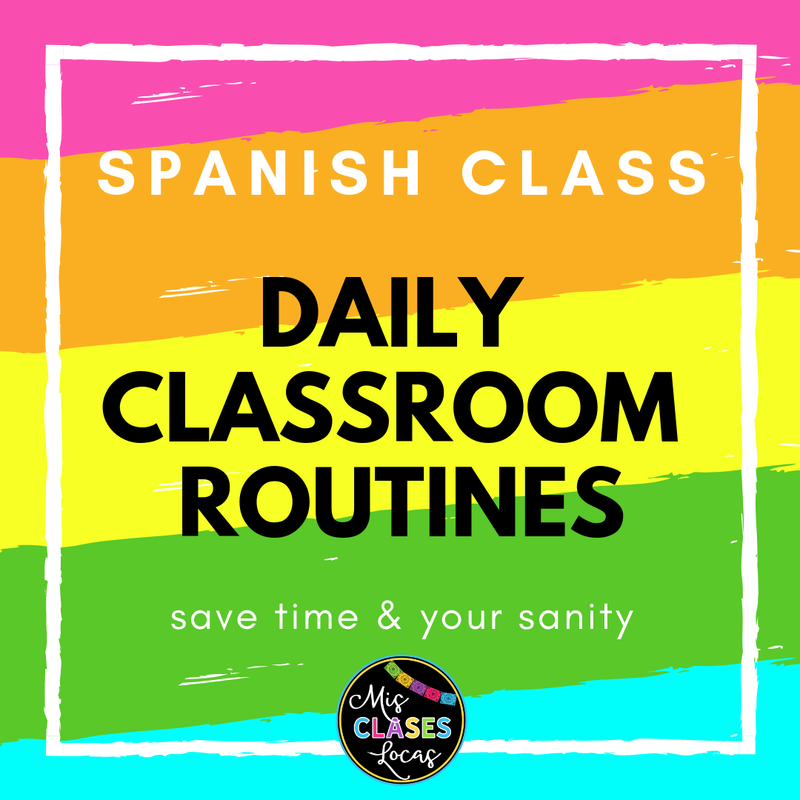 Join the Spanish Teacher Success Academy for limited time FREE access to presentations and resources from 24+ Spanish teachers including Mis Classes Locas. 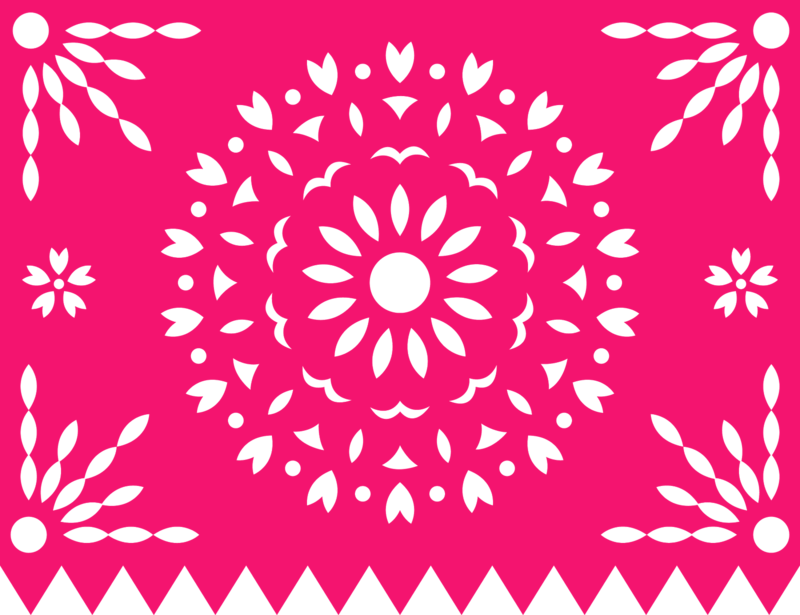 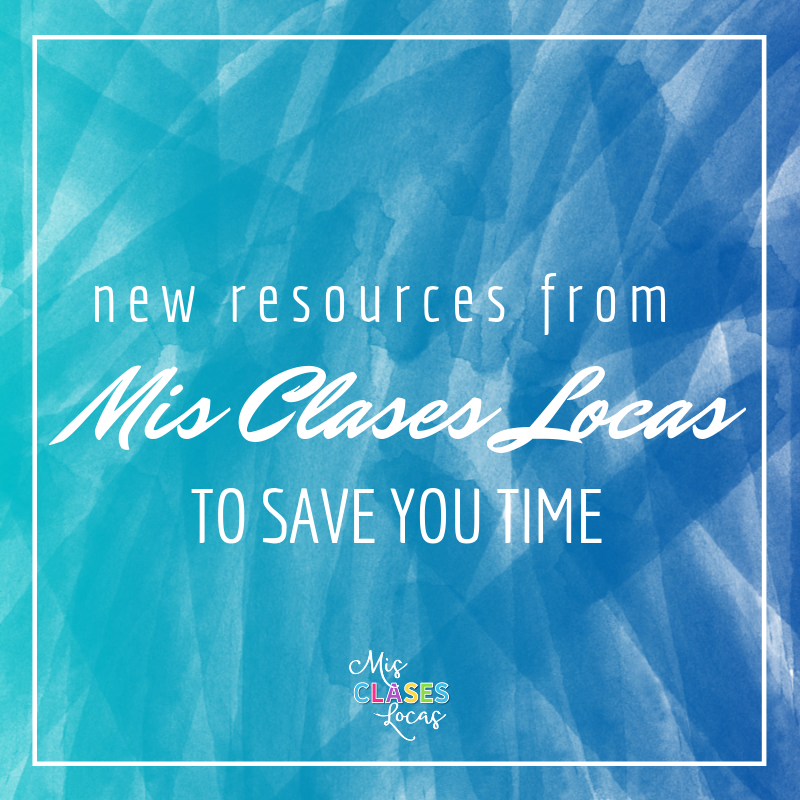 Inside: New Resources to save you time from Mis Clases Locas. 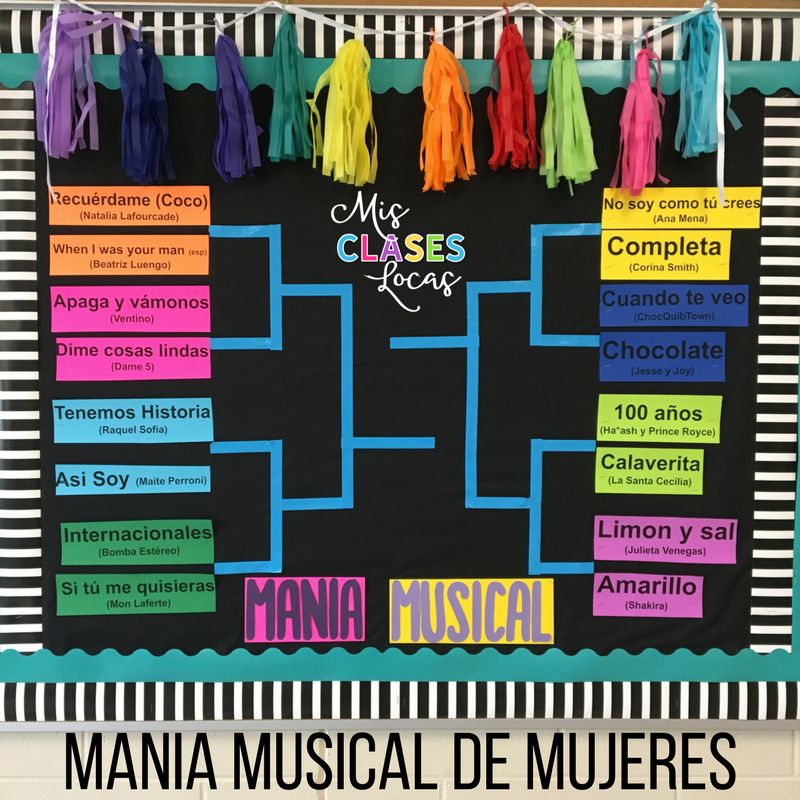 From March Music Madness, to Las Fallas, to new Future tense units, to routines to save your sanity and even a couple freebies!